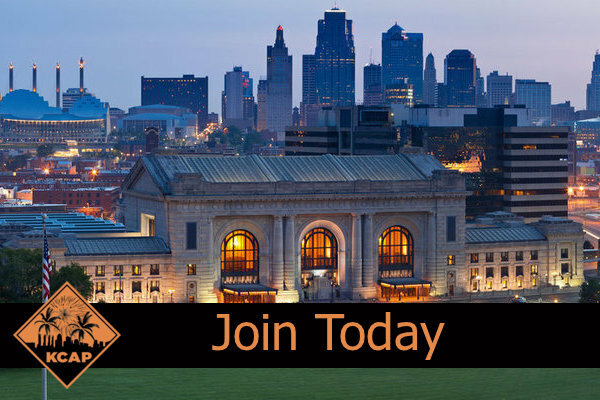 Welcome to the web home of the Kansas City Area Pyrotechnicians, better known as KCAP. 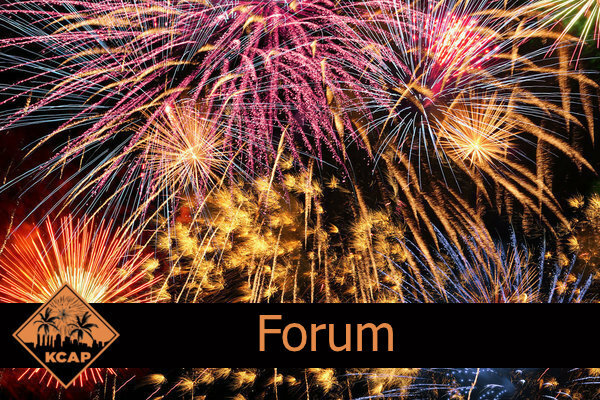 Our group was formed so that fireworks enthusiasts in the Kansas City area could pool their resources, share their knowledge and experience and shoot legally far more often than just on the Fourth of July. We recently incorporated our club and are welcoming new members to join us. We will hold 4-5 club events throughout the year where our members can get together and socialize as well as shoot fireworks. 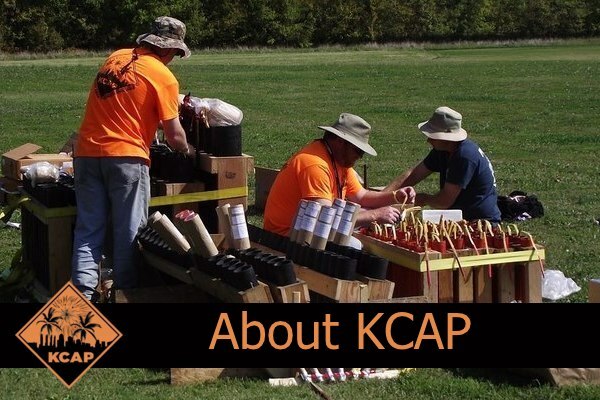 If you share a love for fireworks and reside in or around the Kansas City metro area, KCAP is for you! Come join as and see how much fun year round fireworks can be! More videos can be found in our Gallery page! If you would like more immediate information related to KCAP, please send your request to admin@kcap.us and we will be glad to assist you.